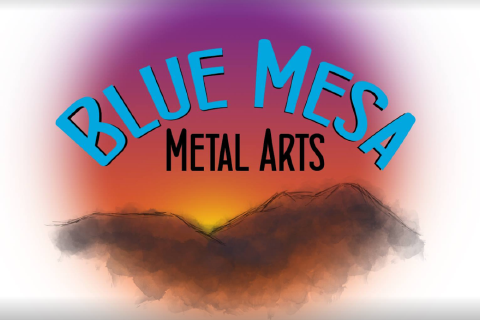 Blue Mesa Metal Arts is a small family owned and operated business, operating out of Montrose, Colorado, located in South Central Colorado at the edge of the San Juan Mountain Range. Blue Mesa Metal Arts is unique in that all of our pieces are designed in-house, we do not use clip art or buy designs. All of our pieces are painted and detailed by hand. We do not use decals or hydrographics. Our pieces are of heirloom quality that can be handed down and enjoyed for generations.